Have you ever wondered about the potential of the church? I’ve wondered. I’ve dreamed. I’ve had a longing to see the church lived out in a New Testament sort of way. As a community that deeply impacts others. One that shares deep convictions toward a common vision – the vision of seeing Christ’s message of hope and forgiveness proclaimed to the entire world. I want to see the message not only proclaimed, but also lived out in the lives of His followers. I’m talking about a gathering of real imperfect people, people who know how drenched in the Father’s grace they are. I want to strive with others, sharing life, loving Jesus, forgiving, struggling against sin, and enduring together within a community that deeply desires to know God, one that encourages me to deeply grow in my faith. Maybe you’ve had a longing for that too. The Church has such great potential to make a difference in the world for Christ. I firmly believe that God has called each of his followers to be faithful disciples, leading the world to the saving knowledge of the Truth found only in His Son. Faithful disciples need a healthy and strong community around them to be formed and shaped. That’s where a church community comes in. We cannot do it alone. We need one another.  I hope I have found a community striving toward that ideal here at Gospel City Church (GCC). I have been so encouraged and blessed by the vision God has given Pastor Joel for GCC. When I first found out about this church plant I couldn’t wait for it to take off so that I could be a part of it. Now that we have started meeting and working together, I feel like I have found a new home. For me, I see GCC as a community wanting to walk drenched in God’s ultimate mercy and grace – the Gospel. I have always wanted to be part of a church that strives to be more Christ like each day, yet isn’t afraid to forgive and restore one another when we fall sort. We inevitably will. That’s part of our journey. Growing into a Christian woman who is strong in her faith is something I will continue to seek after for all of my life. I want to be challenged to love, learn, and lead in ways that will bring joy and glory to our Father. GCC highly values the training and raising up of genuine disciples of Christ who will be workers and leaders for Christ. What a great vision! As a member of the core launch team of GCC I have the awesome opportunity to be challenged in exactly these ways. It is this central vision, one which so close to Gospel City’s heart, that confirmed to me that this is the church I want to be a part of. Actually, this opportunity to be discipled through Gospel City Church was enough to compel my husband and I to stay in Korea after we had already decided to move back home to the States. We couldn’t let this opportunity pass! I want to learn to be a leader for my God and to train up others to do the same. I want to share this precious gospel and make a difference the world. I believe that can happen here. Genuine disciples who have a disciplined prayer life and are dedicated to the Word will change this world. I’ve been a Christian for as long as I can remember. My parents are Christians. My grandparents are Christians. I’ve been to a lot of churches in my time. During that time I have found sweet fellowship, Gospel centered visions and ministries, as well as clear deficits in the expression of God’s heart toward the world. No church is perfect. Nevertheless, it is my hope and prayer that GCC will be a church that looks like a church after God’s own heart. I’m so excited and blessed to participate in this community! I can’t wait to see how God will use His children here! I know that our future will be bright. I invite you to pray for us as we are getting going. Pray that God will saturate us in His Gospel each day. Pray that we will be hungry for His word and for time in prayer with Him. Pray for protection and guidance as we seek to make decisions and establish the culture of the church. This is an exhilarating time to be involved in ministry!